The Diamond B Ranch is part of the Historic Welder-Rancho Esperanza that was founded in 1920. There have only been two owners since then. It is approximately 6,500 acres in one high fenced pasture, with a 50 acre entrance parcel and 160 acres on the northwest side that are transferred by a deed without warranty. The main ranch is an incredible mixture of native brush species perfect for growing large deer. A branch of San Diego Creek bisects the ranch from west to east. This is a deep creek with large trees and a very large water erosion control dam. Reportedly, this dam was built to slow down the water flow in the creek to avoid flooding downstream (San Diego, Texas). Location: The ranch is located in Duval County, Texas, along the east side of County Road 330 and at the north terminus of County Road 333. It is also located approximately 9 miles east of Freer and 12 miles northwest of San Diego, Texas. The ranch is located, approximately 4 miles north of State Highway 44. Habitat and Wildlife: The Diamond B Ranch has the ideal environment for deer, dove, quail, and hog hunting. 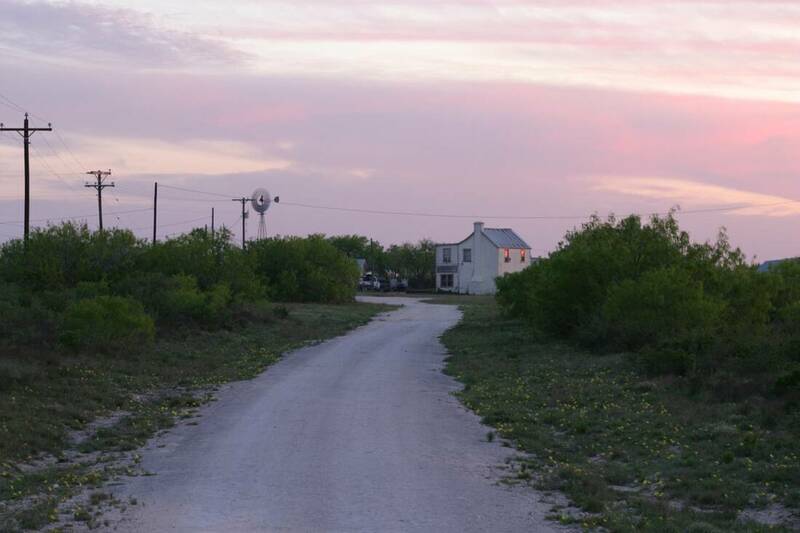 The ranch is a perfect example of a South Texas brush country ranch. It has all the native brush species for growing large white-tailed deer. This area is also known for its incredible dove hunting. The ranch is under a MLDP permit issued by Texas Parks and Wildlife, with a management plan and protein feeding program that has been in place for several years. Improvements: The improvements consists of a main road that is a wide, well built all weather caliche road that extends from the main gate approximately 1.2 miles to the compound. The compound consists of an older home that has been added onto. The original structure is reported to be part of a Stage Coach stop dating back into the mid 1800’s. There are also guest cabins that are part of a long narrow building that has 4 adjoining rooms, each with their own entrance. The ranch equipment is stored in large metal quonset hut barn. There is also a walk in cooler and animal cleaning area attached to the barn. Water: There are 3 electrical water wells that fill 56 waterers, a solar powered well, and three windmills scattered throughout the ranch. No animal has to go more than 750 yards to get water. Subsurface or ground water is typically not an issue in the part of the county. Water wells are typically 300’ to 350’ deep. Minerals: Surface only, no minerals. Other: There is a large set of cattle working pens at the compound. The roads on the ranch are exceptionally well maintain including an all-weather caliche “loop”.